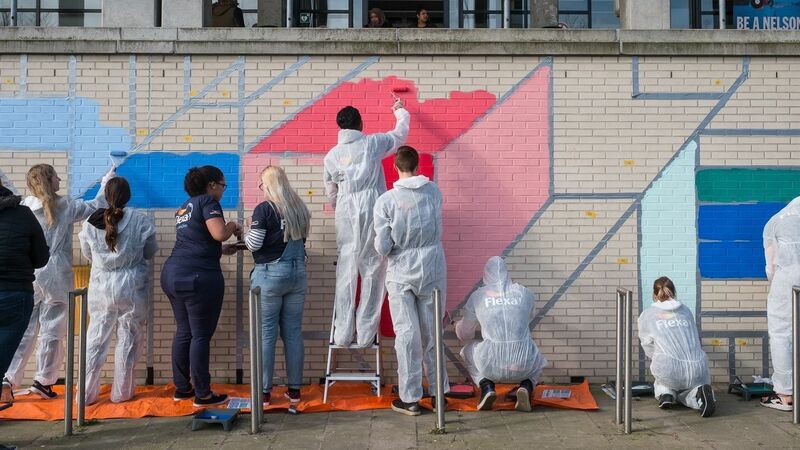 141 Let’s Colour Walls of Connection have been created around the world, aiming to transform them into bridges that connect, not divide people. 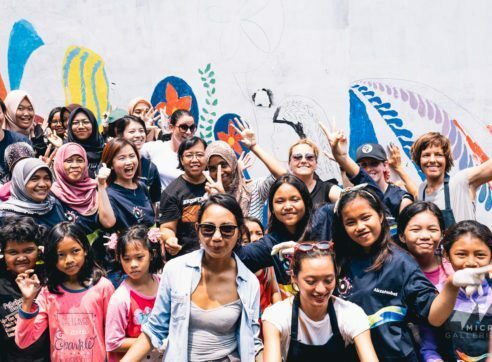 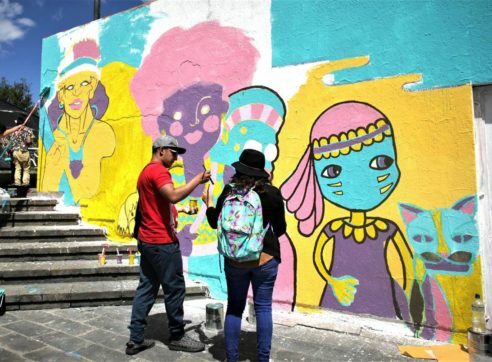 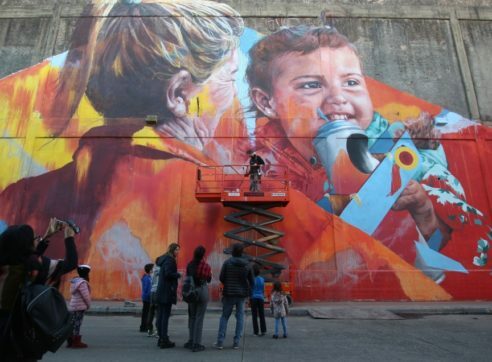 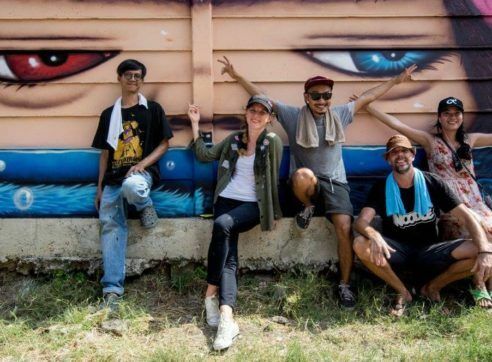 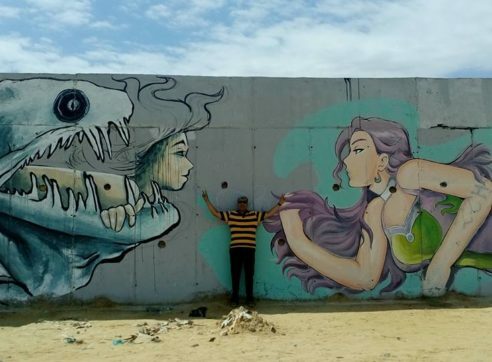 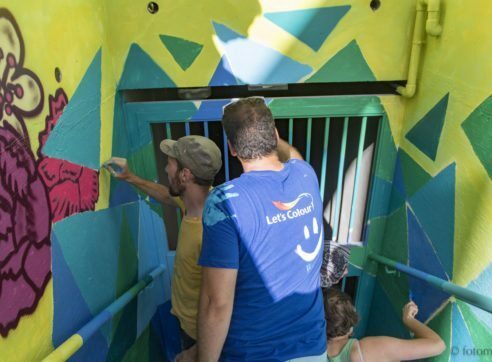 By bringing both sides of the walls together, in a celebration of unity, kindness and connection, the project has helped make the lives of those living in the communities, that little bit better. 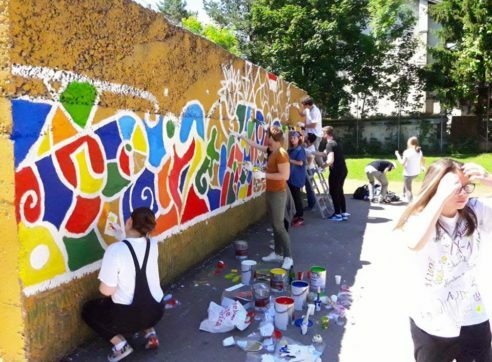 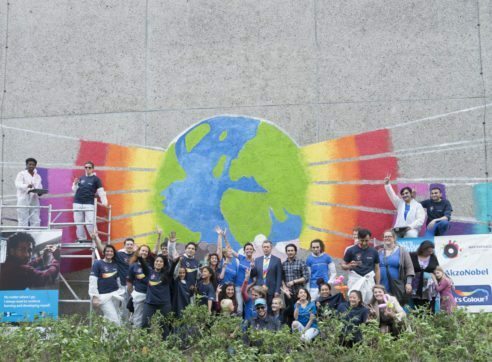 People living in more than 23 countries and 31 cities around the world have benefited from the partnership between AkzoNobel and global peace movement MasterPeace. 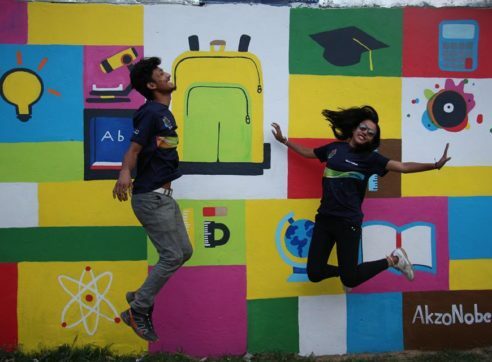 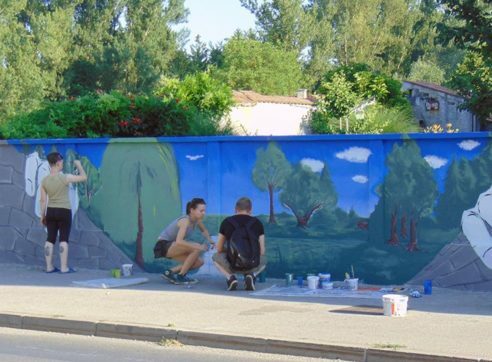 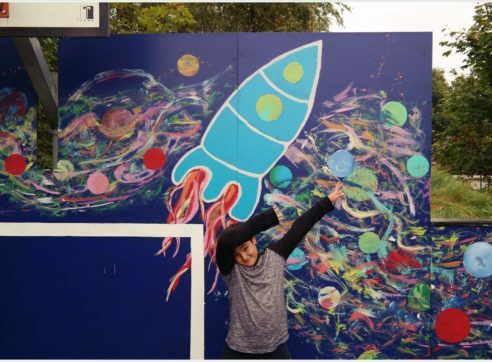 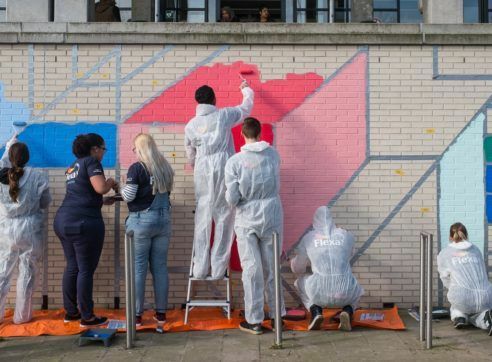 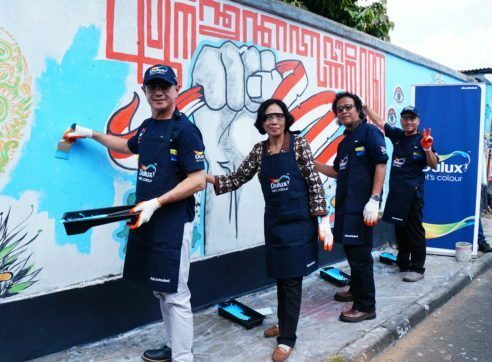 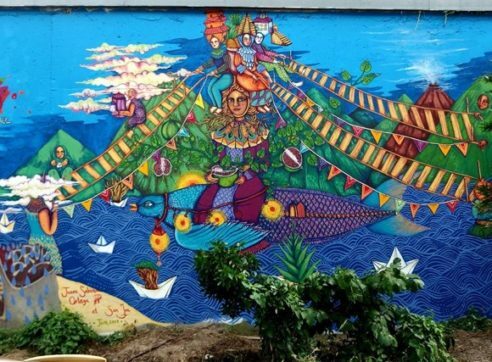 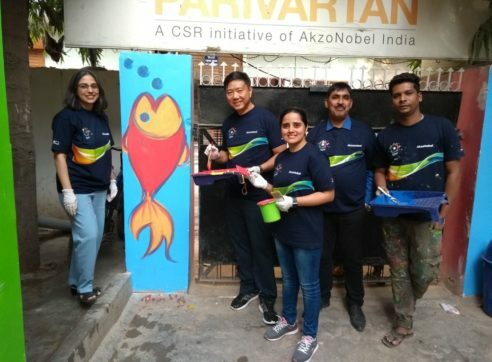 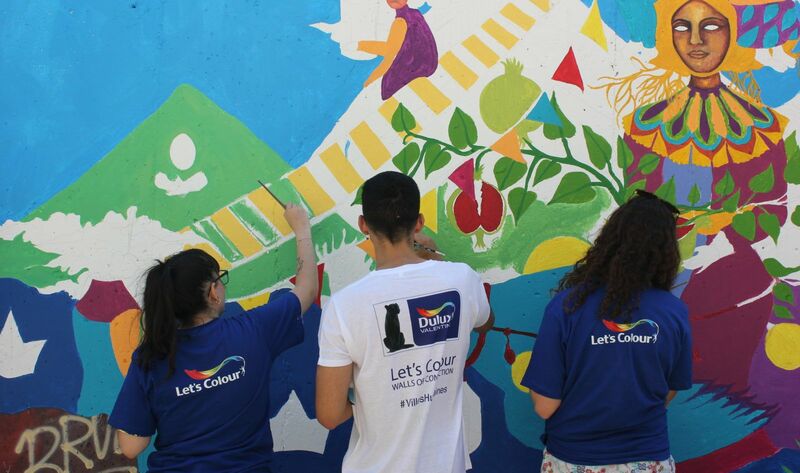 These transformations have been completed in collaboration with 399 artists and made possible with the help of 5,259 volunteer painters, including 259 AkzoNobel employees.  Find out more about our Let’s Colour projects around the world! 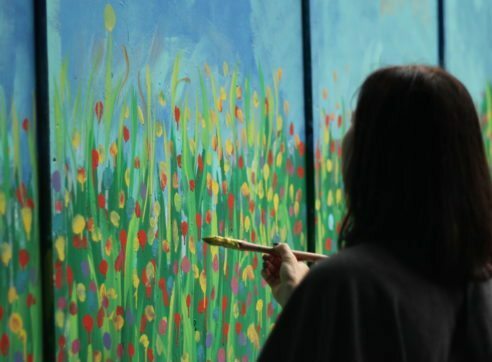 No longer blank canvases, these walls have become tools for inspiration, connection and activity. 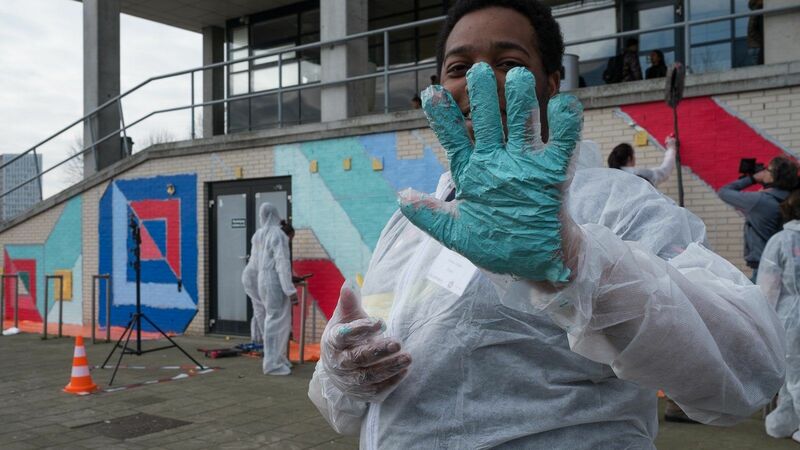 From one city to the next, hundreds of artists, thousands of participants and millions in outreach have painted, sung, danced and created together one of the biggest community projects of its kind. 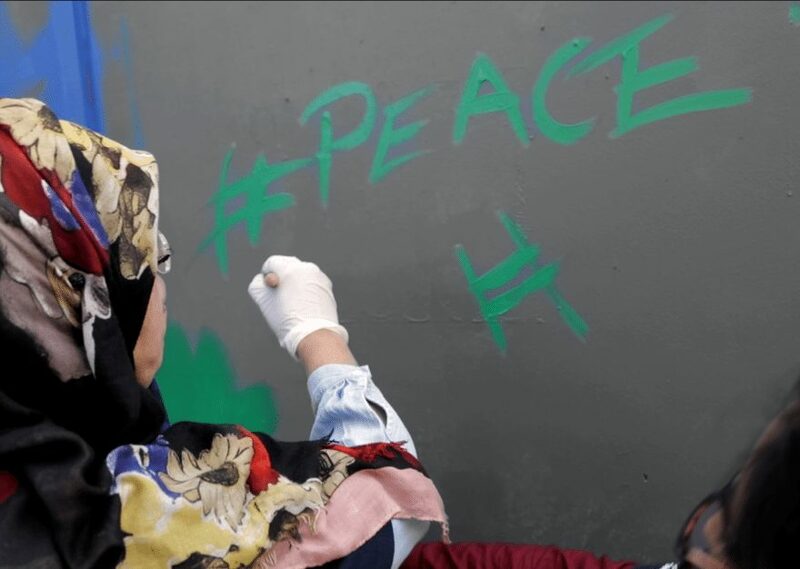 MasterPeace is an award-winning global grassroots non-profit and nongovernmental peace movement, that organizes global & local events, and innovative campaigning - to encourage the active involvement of youth from around the world in topics of social change, peacebuilding and community cohesion.